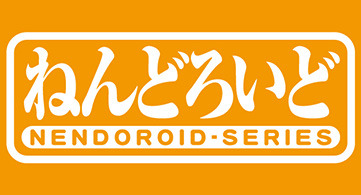 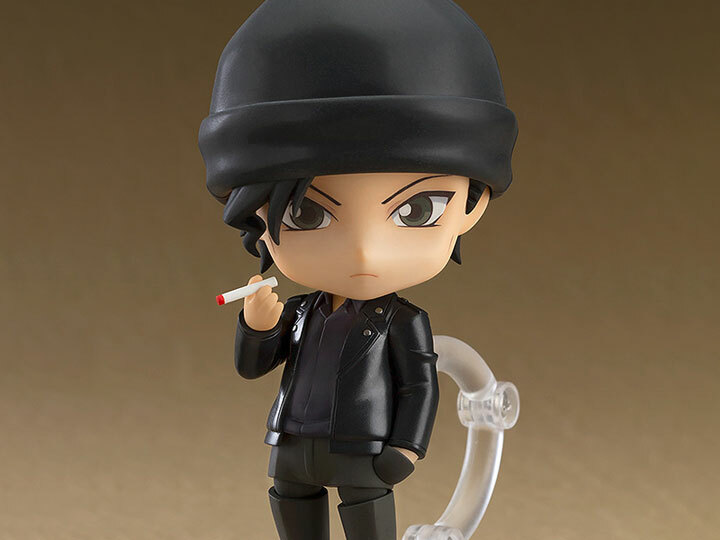 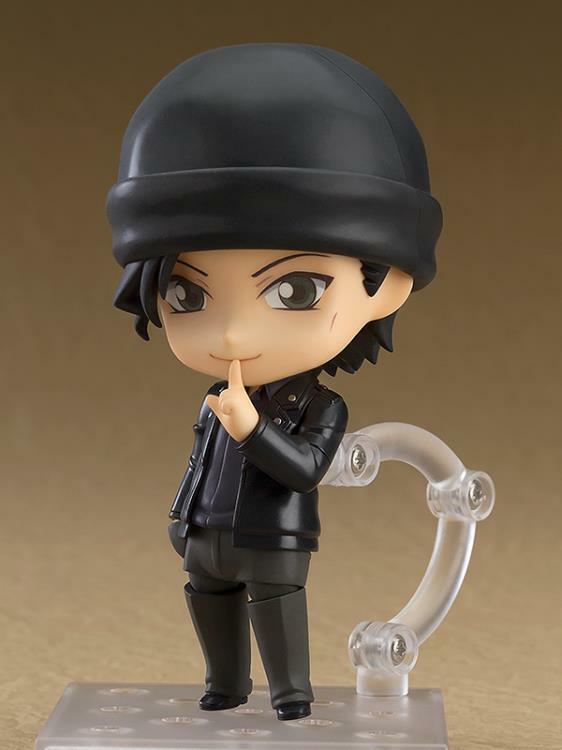 From the popular anime series Detective Conan comes a Nendoroid of the skilled FBI agent, Shuichi Akai! He comes with three faceplates, including a cool and composed standard expression, provocative expression with closed eyes, and gentle smiling face. 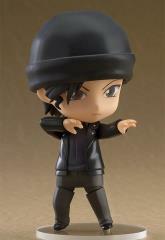 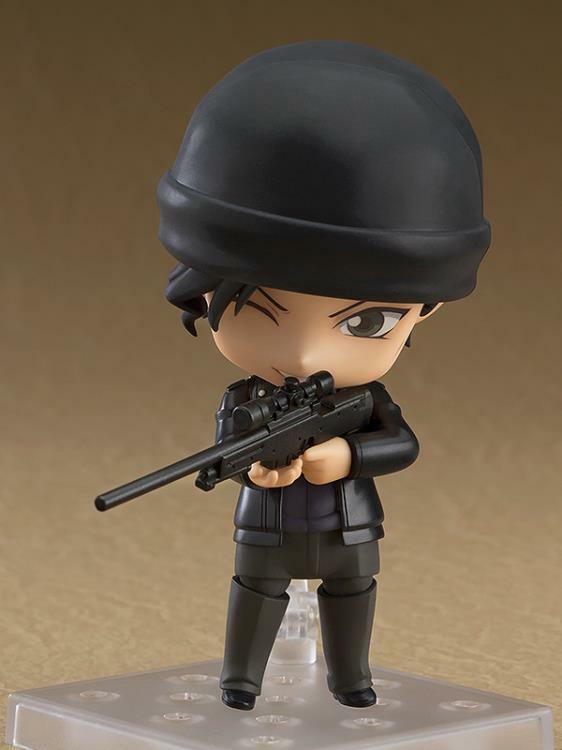 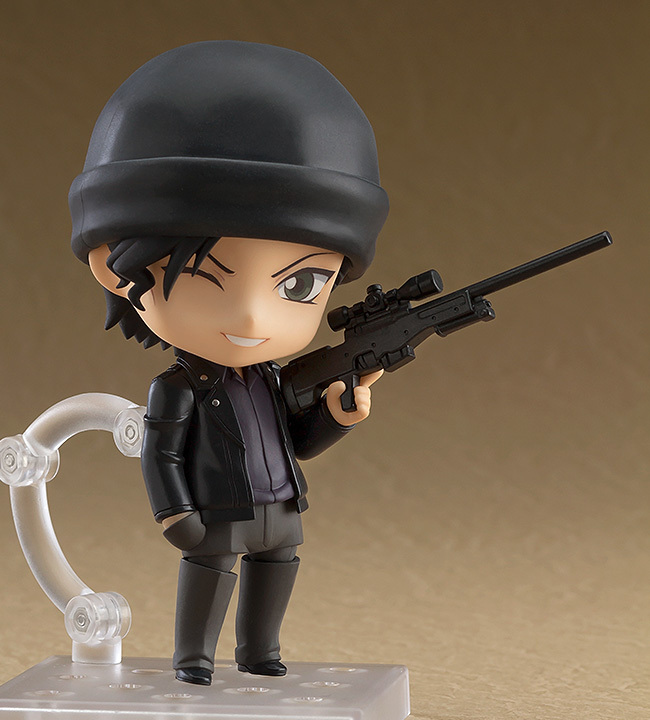 His favorite rifle is also included to display with him, so enjoy different poses of him in Nendoroid size!